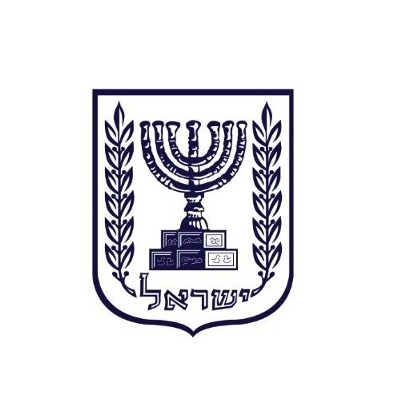 TAMID trains the next generation of elite business leaders and instills in them a strong and lasting connection to Israel. 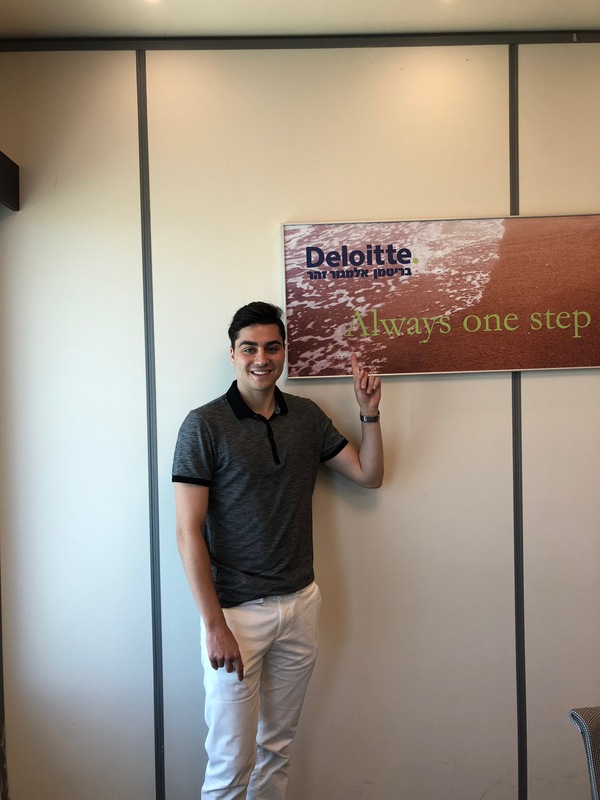 Our competitive summer internship program places top undergraduate students at companies across the Israeli hi-tech scene. 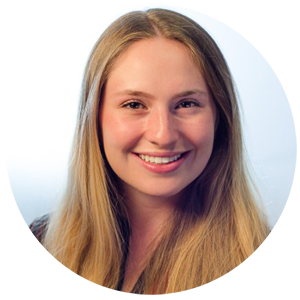 The TAMID Fellowship is an 8-week summer internship program that provides outstanding TAMID leaders with the opportunity to work with fast-growing startups and high-profile multinational companies in Israel. 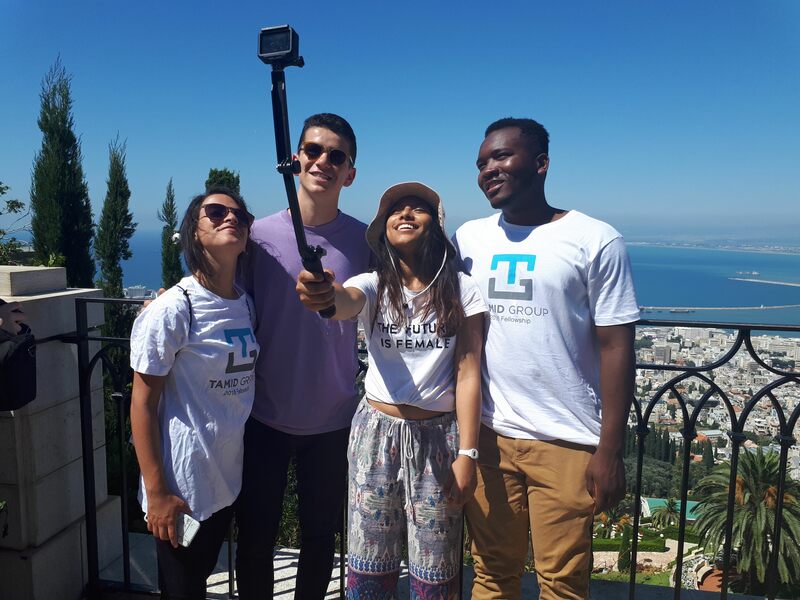 TAMID fellows live and collaborate with their peers from other top universities in a fun and challenging environment complete with travel within Israel, beaches, delicious food, and networking within the startup community in Jerusalem and Tel Aviv. Applicants must be active members at one of TAMID’s 45 campus chapters. The experience is heavily subsidized, with flights, housing, and additional programming costs covered by the organization. 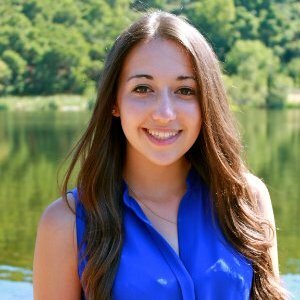 TAMID fellows have interned in a variety of industries including finance, software, venture capital, energy, and more. for up to $1,500 to cover the cost of their flights. Participants will be required to submit a $250 credit card authorization as a participation and security deposit upon acceptance to the program. Deposits will be refunded at the end of the program pending good standing. 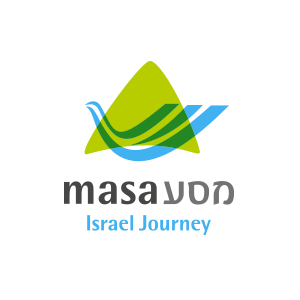 This Onward Israel program is operated through a partnership between the Beacon and Shapira Foundations and other lead philanthropists, The Jewish Agency for Israel, Masa Israel Journey and the Tamid Group. It is organized by Young Judaea. Applicants must be an active member in a TAMID chapter at one of TAMID’s 45 member universities. Fellows will live in Jerusalem or Tel Aviv and be housed in either apartment or dorm styled rooms. TAMID offers an incredibly diverse and large network of companies across the entire business spectrum. Whether you’re interested in business development for a travel startup, market research for a biotech company, coding at an Israeli unicorn, or even a shot at a multinational firm, you will definitely be doing meaningful work this summer.